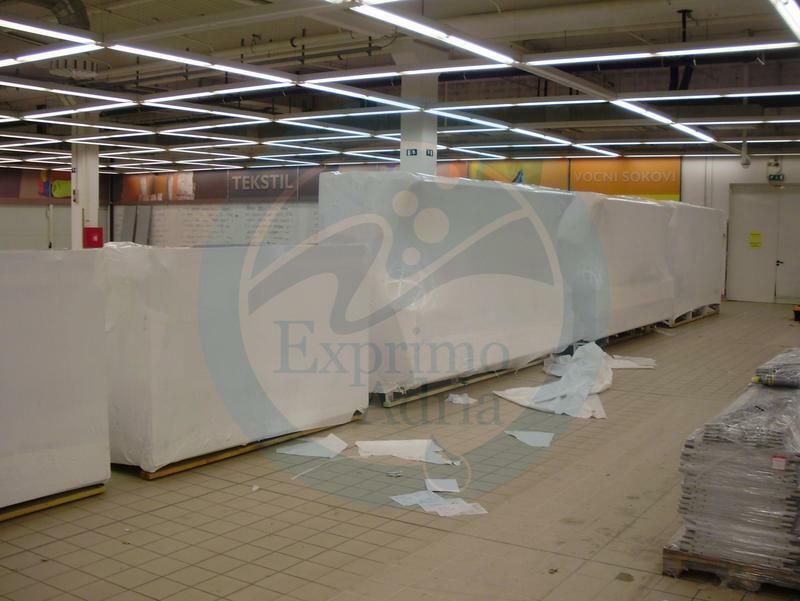 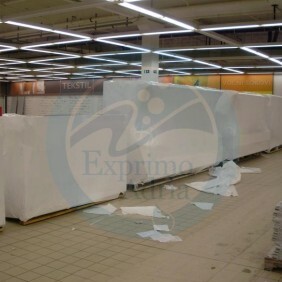 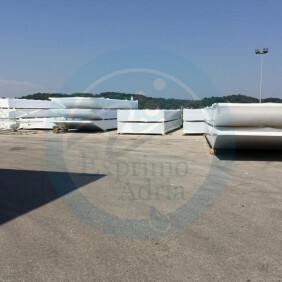 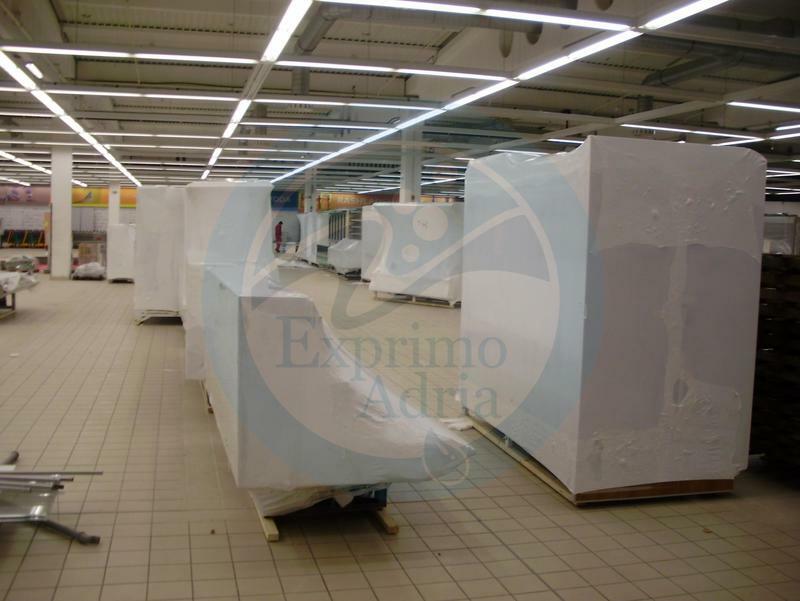 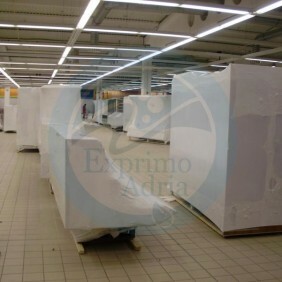 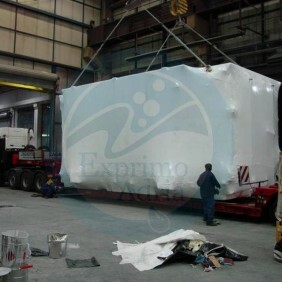 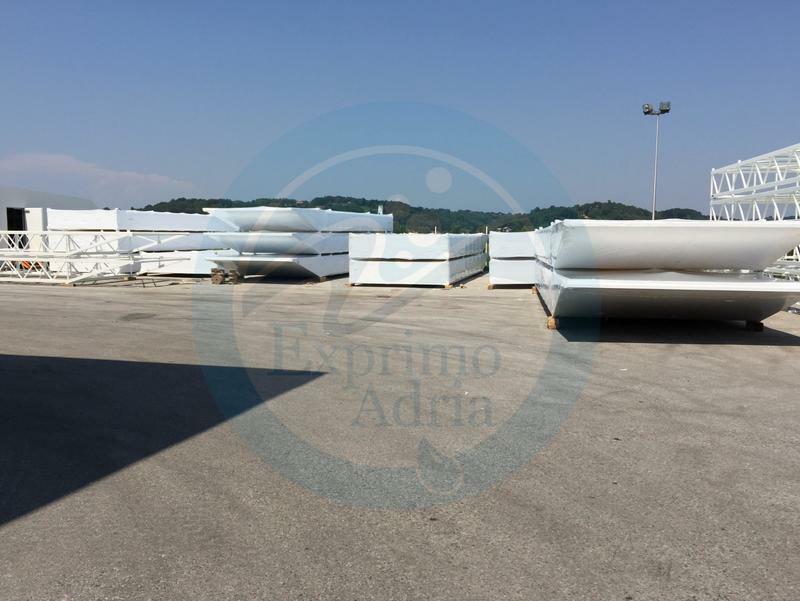 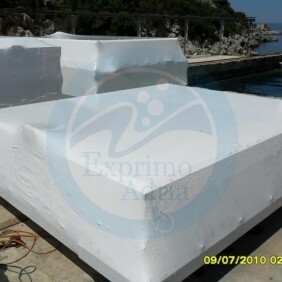 Shrink wrap is waterproof and can be sealed around entire units. 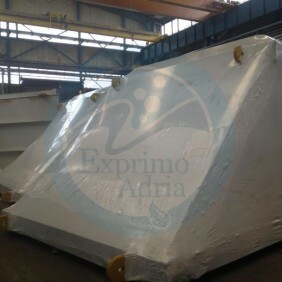 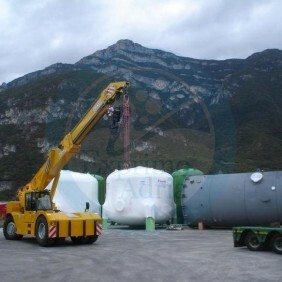 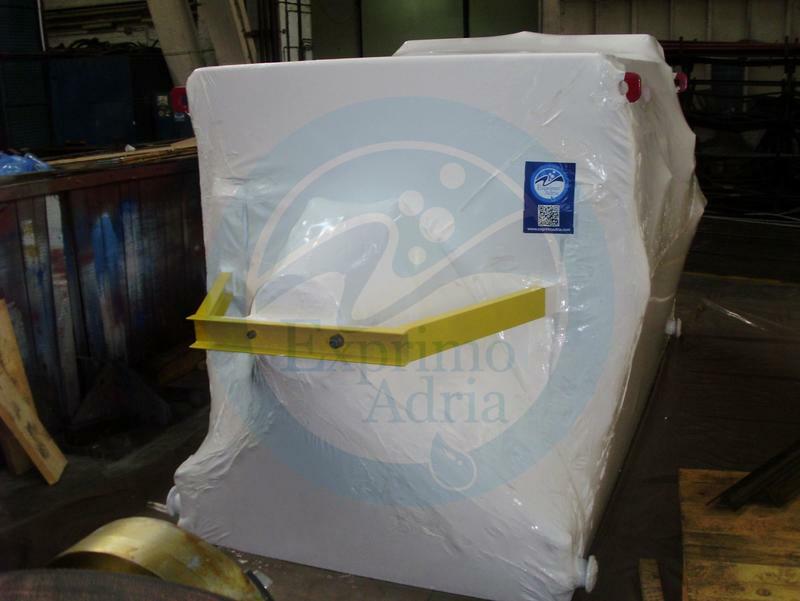 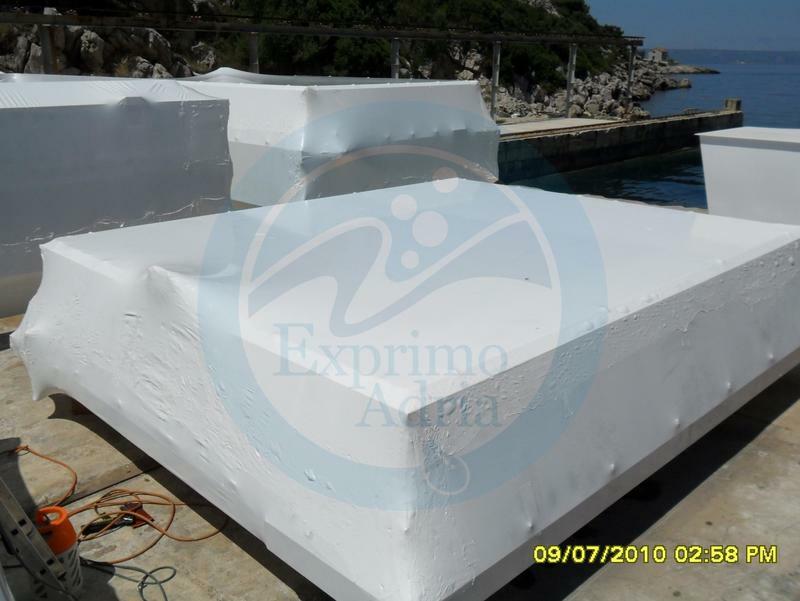 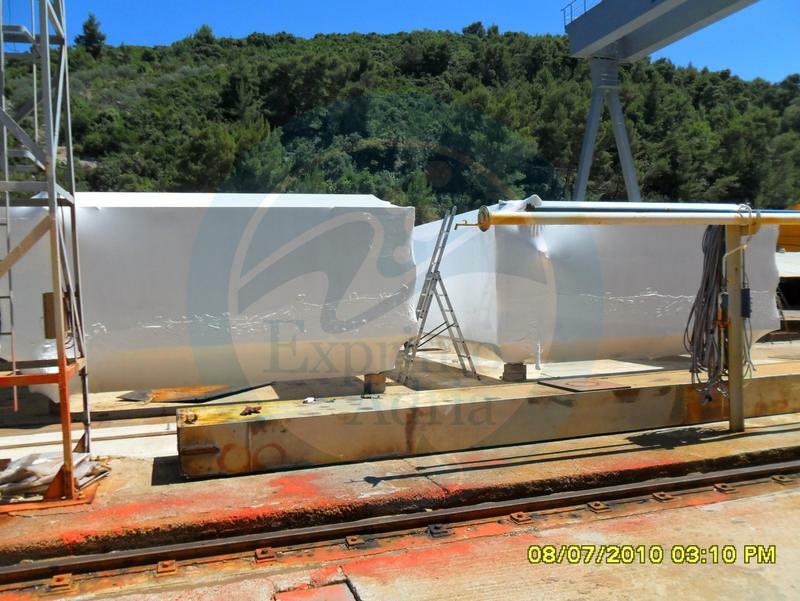 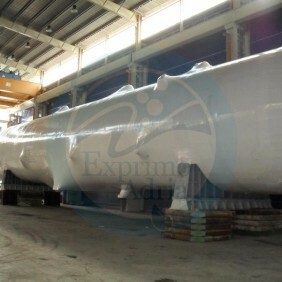 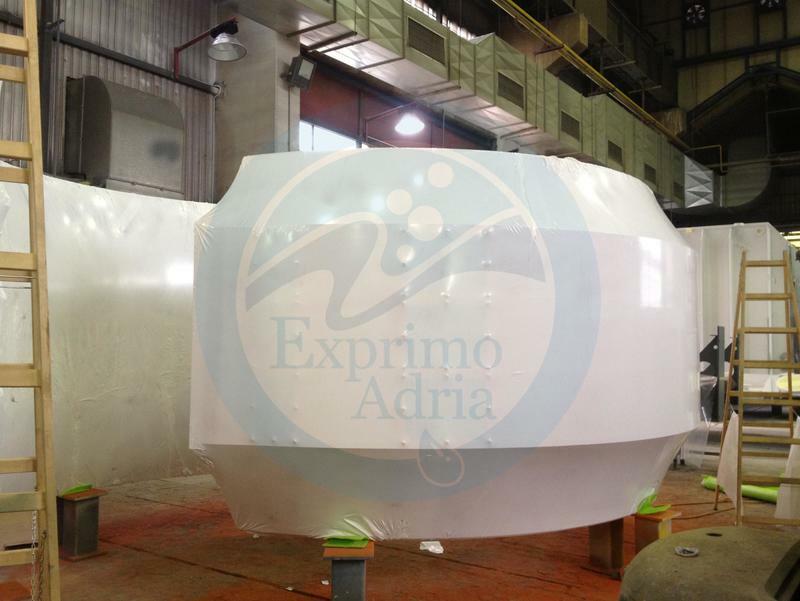 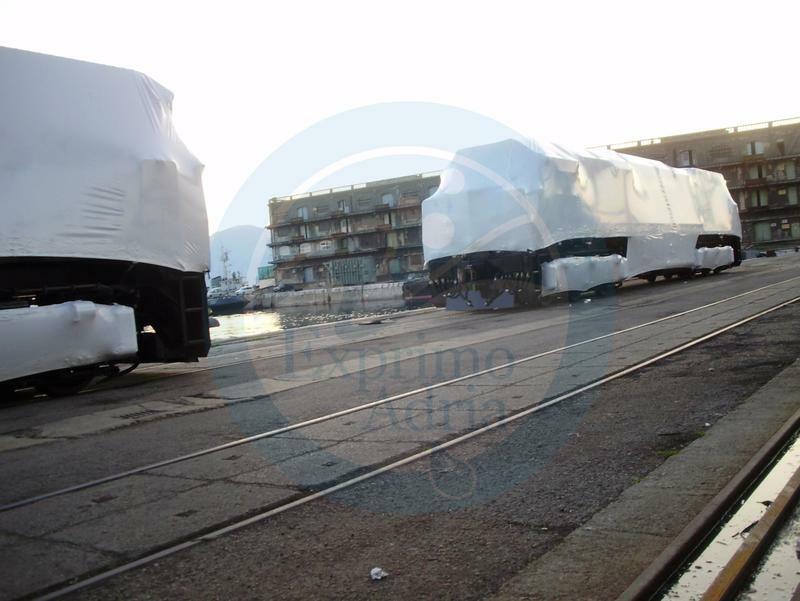 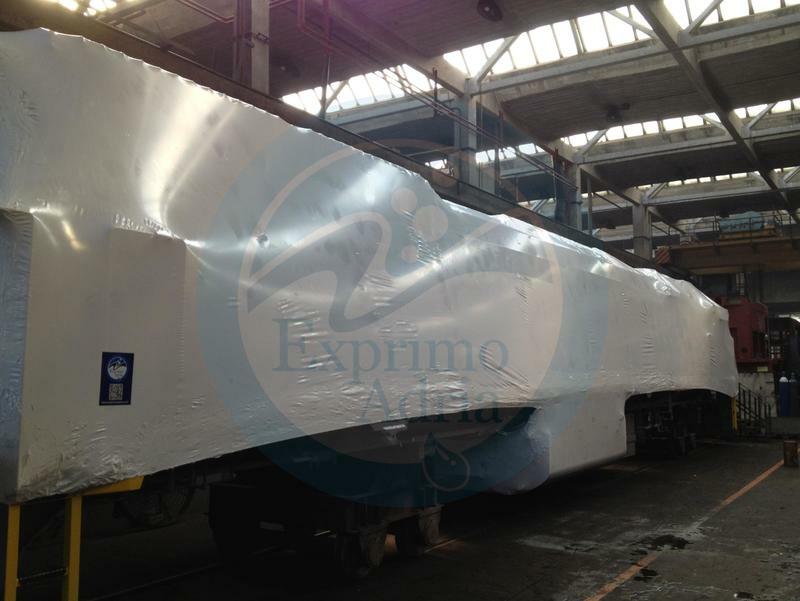 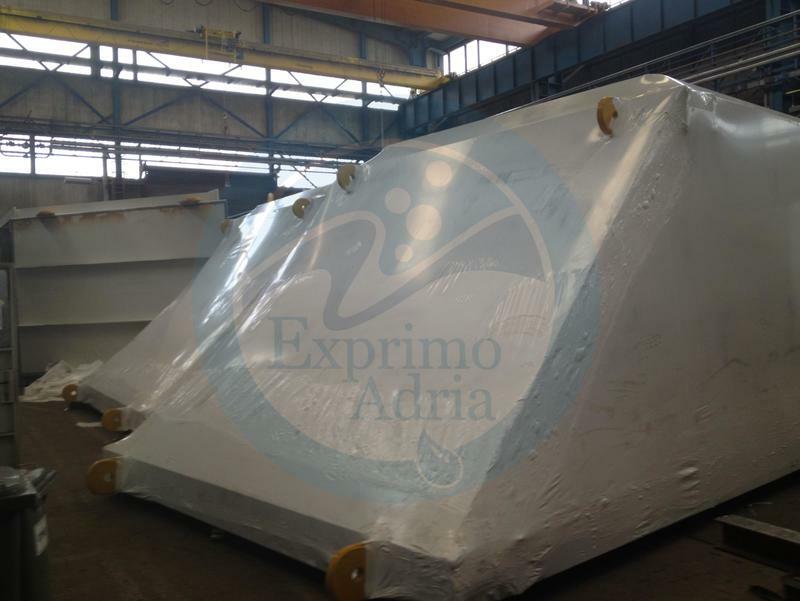 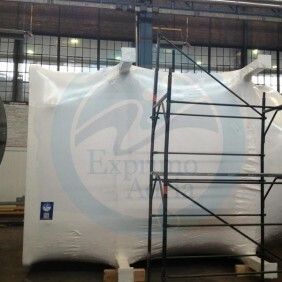 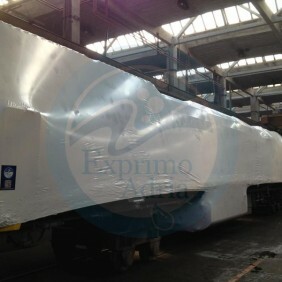 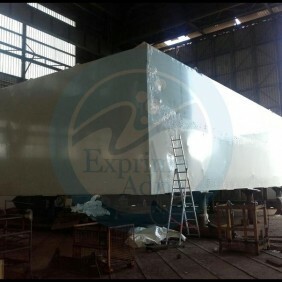 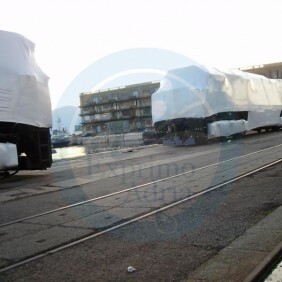 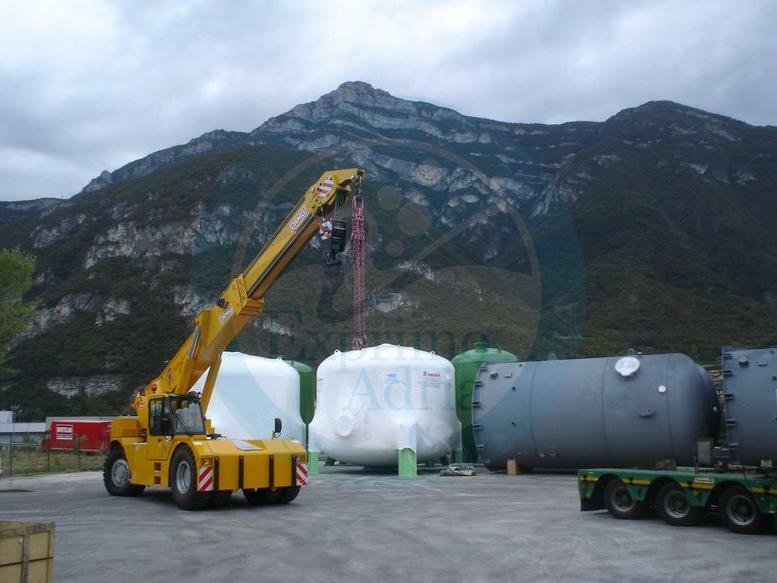 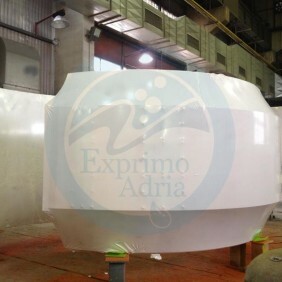 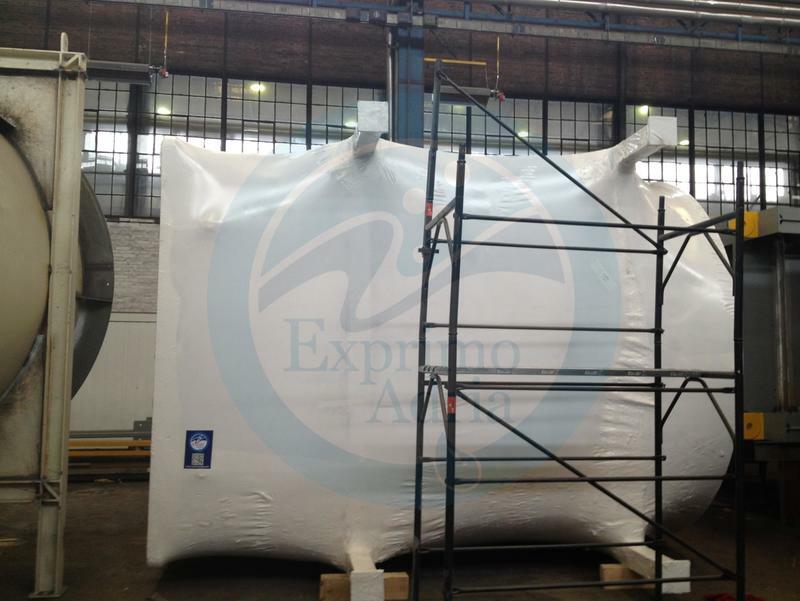 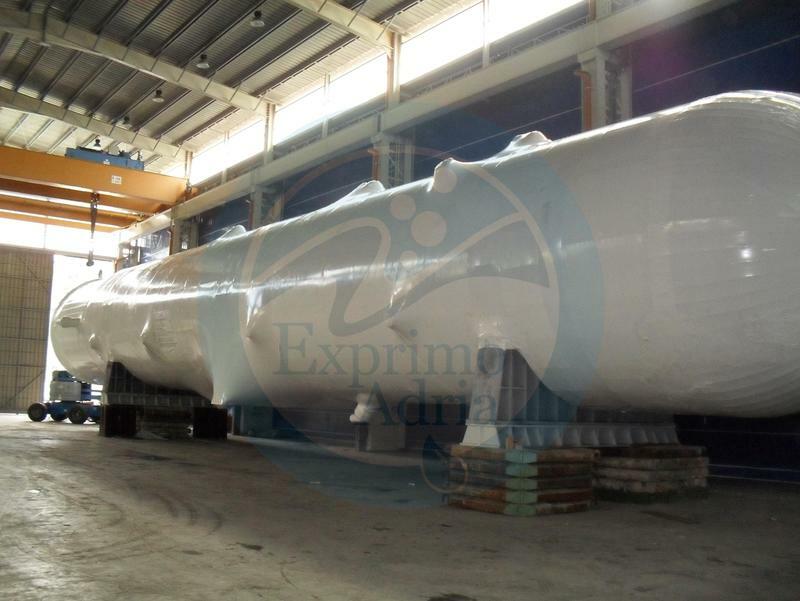 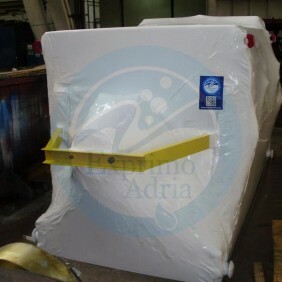 During long transportation on board shrink wrap protects industrial tanks from sea salt water. 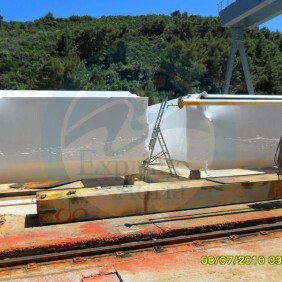 UV inhibitors provide excellent performance during long term storage of various items. 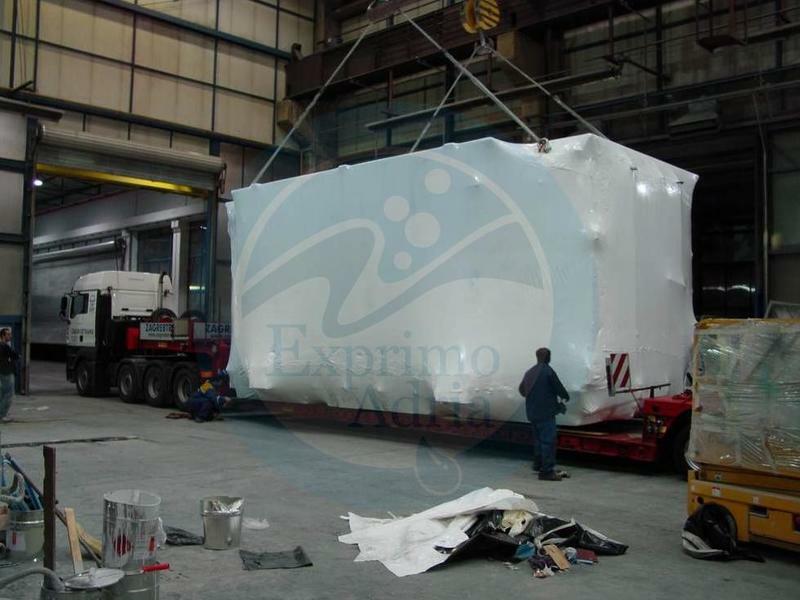 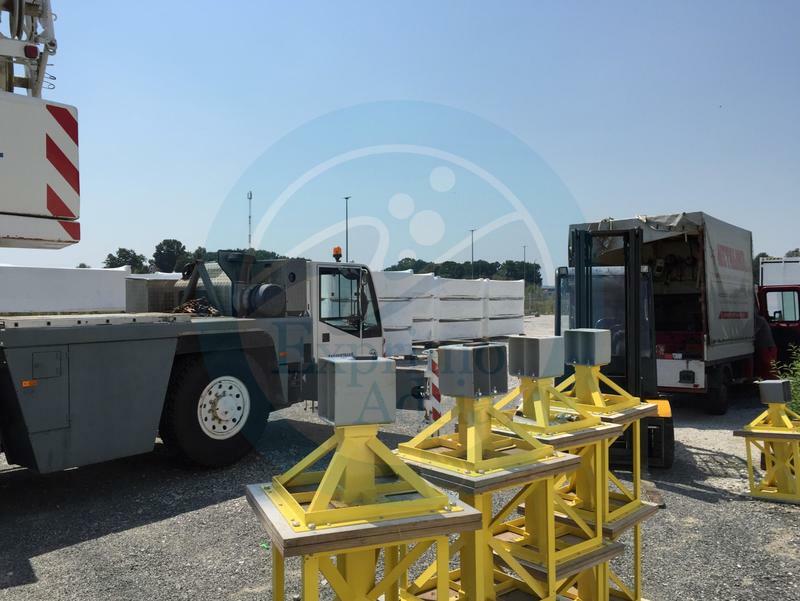 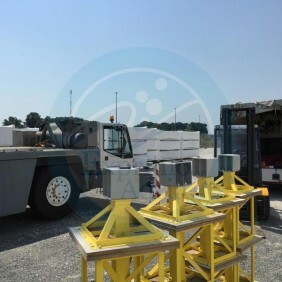 Shrink wrapping works for any very large and irregularly shaped object and is the most incredibly flexible preservation system in existence today. 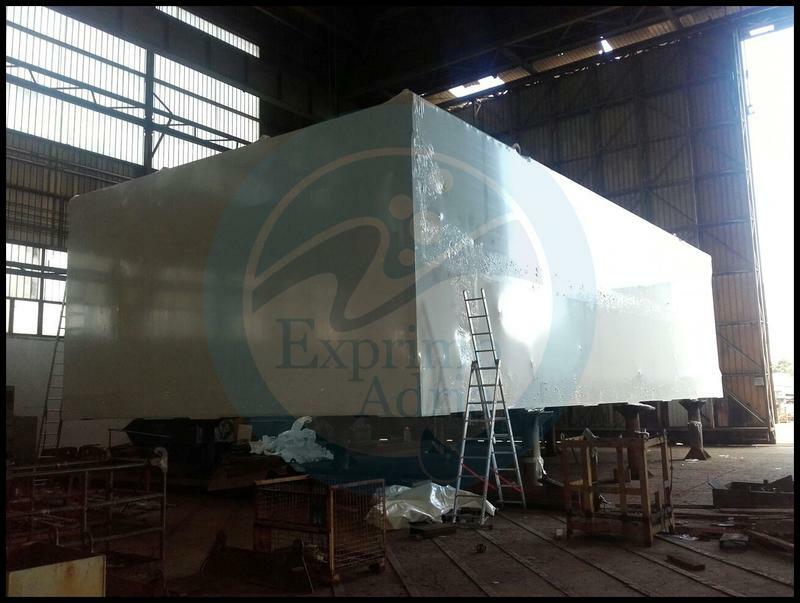 We can provide winter refit and construct temporary shelters allowing you to work everyday regardless of weather condition outside.